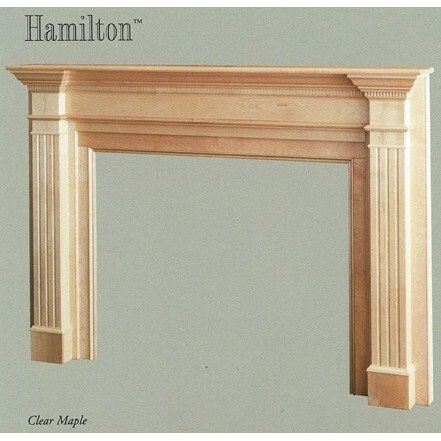 A large richly proportioned surround with classic styling, featuring fluted columns and complex moldings. 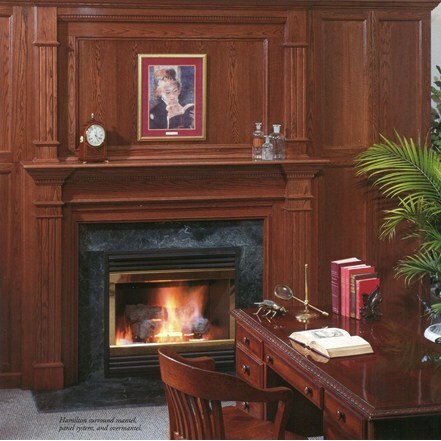 Its well-balanced modeling suggests a relaxed elegance, sophistication and grace, sure to harmonize with the finest decor. 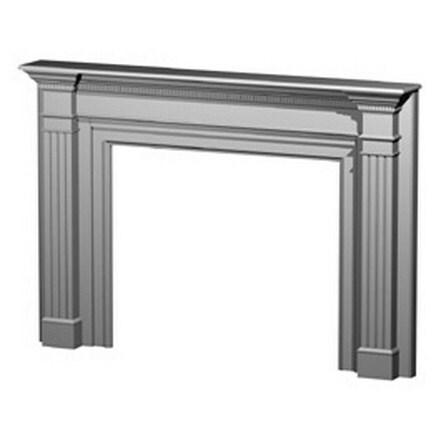 Exceptionally attractive when painted in traditional white. 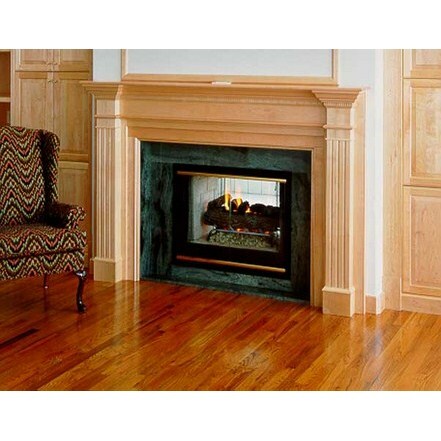 Legs at hearth: 75 3/4"
Depth of mantel shelf: 9 1/8"